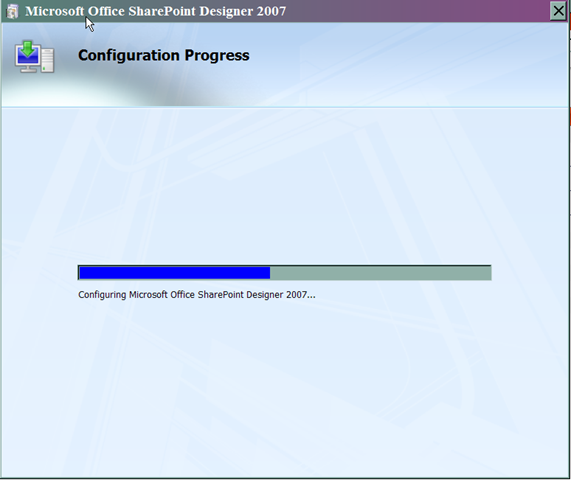 SharePoint Designer 2007 and 2010 Co-habitating on the Same Computer | Are you a user? I’m wondering if others who have SPD 2007 and 2010 on the same client computer are seeing this happen each time 2007 is started. Since you can’t use 2010 to edit 2007 sites, this seems like it’s going to be a pretty standard configuration on many people’s computers. Especially for those of us supporting many clients!